Internship season is fast approaching, as students fill up their resume and tidy up their portfolios, and air their formal wear for a presentation one semester ago. So, we’ve come up with a list of internships from local startups and companies so you can get that little boost in landing that dream job after graduation! If you find joy in igniting the spark of curiosity in children and have an interest in coding or programming, then this internship we’re recommending is for you! 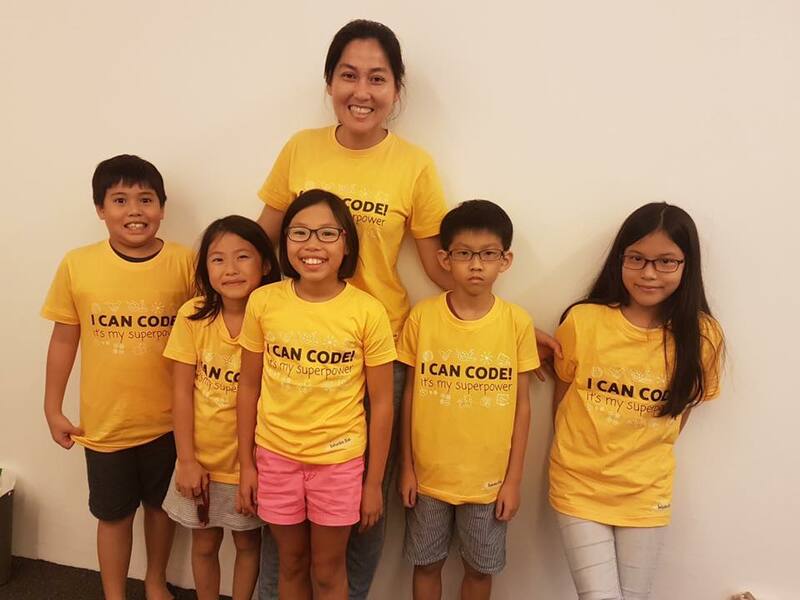 The coding school for children has just raised a US$1 million a seed funding round from Singapore-based Potato Productions to expand their team. “We cannot teach kids everything there is to know. But what we can do is to bring out curiosity in kids, encourage them to look at problems, and think ‘I can figure this out myself. '” said John Tan, CEO and founder of Saturday Kids. This is the same spirit they hope they’ll be able to find in their potential intern – which could be you! 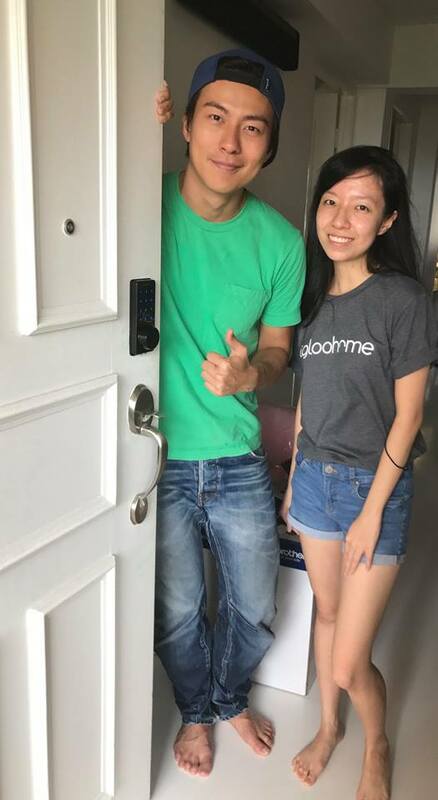 Homegrown startup, igloohome, provides smart locks and lockboxes that are efficient, secure, and foolproof for any home, space, or office. Their official partners are Airbnb and HomeAway, two of the world’s most popular accommodation marketplaces. igloohome’s products are available in places like the USA, Canada, Thailand, Hong Kong, Australia, Malaysia, Japan, and Vietnam. So, if you’re up to embark on an exciting journey with them, send your CV over to them at info@igloohome.co. Singaporeans love a holiday just to escape the busy city life. This is also true for millennials who prefer to take the road less travelled. Even if I cannot afford a getaway right now, I could live an adventure just by browsing Tripzilla‘s worldly catalogue of wanderlust. As they are a digital publication after all, they do need some muscles to keep their website up and running smoothly for all of us armchair travellers – so, having a passion for travel is a bonus! 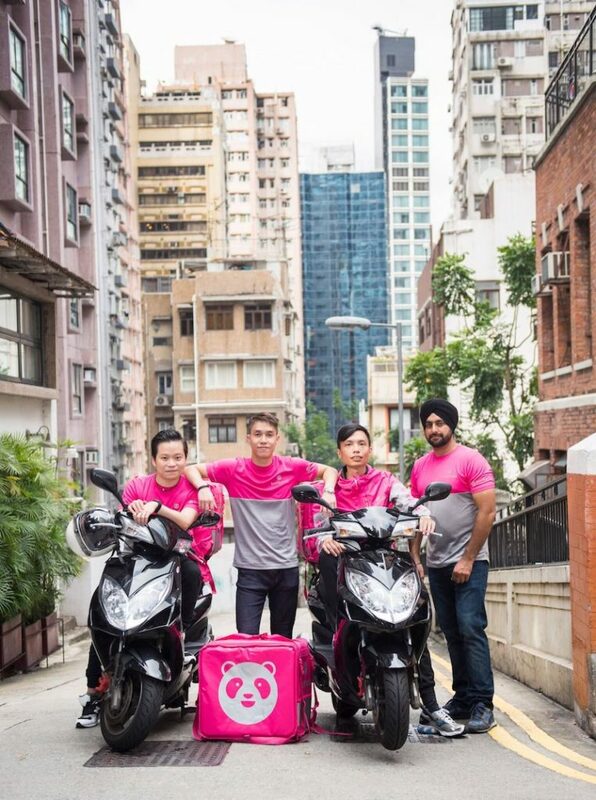 foodpanda can be considered to be one of the first food delivery services to come to Singapore. As you know, competition is stiff here, but it has recently announced the opening of Favourites by Foodpanda, a central kitchen decked out with a dine-in area for customers – a sign that their business is in the pink of health. While food delivery is still their bread-and-butter, like every other tech company, they’re going to need support in a variety of areas in this multi-faceted business. If the F&B industry and finding out how a food delivery service like foodpanda operates bring out the best in you, then look no further. We’ll let your imagination run wild for a bit. 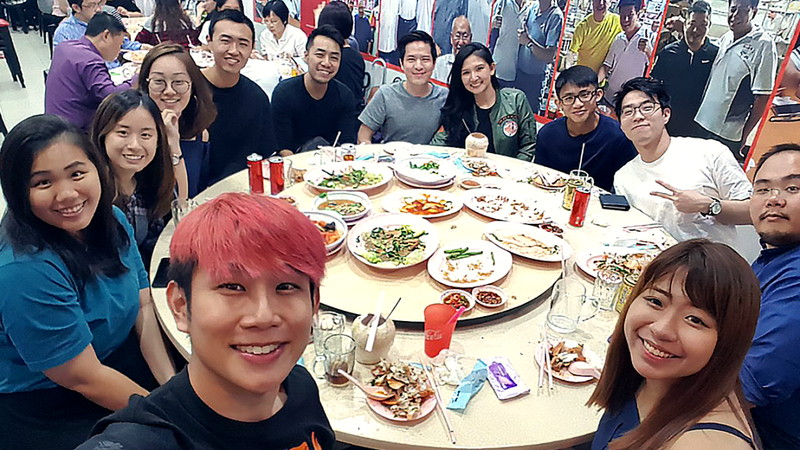 Porterfetch was started by two Singaporeans who got hungry late at night while hanging out with their friends over the Chinese New Year holiday. If slaying the nighttime munchies is your calling, Porterfetch is the place to be. 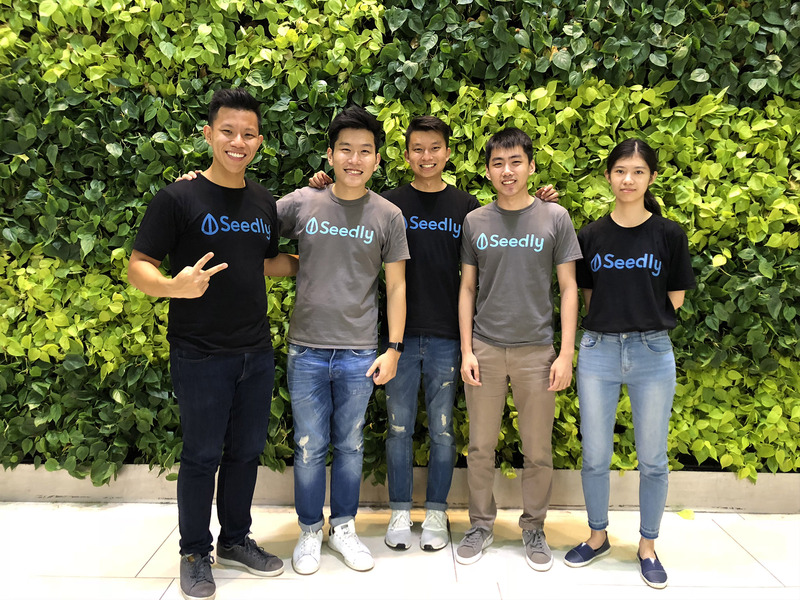 Seedly is an app that helps you manage your finances all in one place, with features that break down your expenditure and even give you personal financial insights. They also run a blog and an online community that helps regular people, just like you and me, make sense of all that financial jargon and this newfangled thing called FinTech. You got to be really good with numbers and putting those numbers into words that people can understand, and one of your special talents is looking out for Watsons deals and credit card rebates. 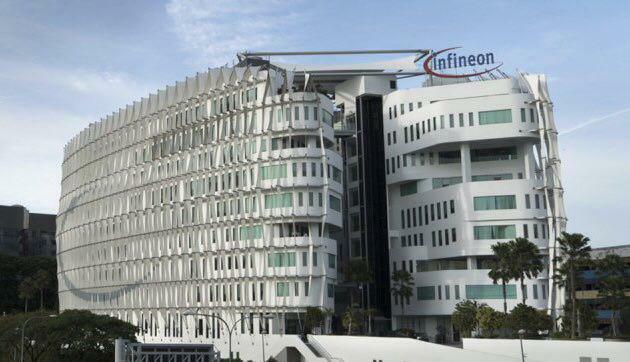 In the recent Budget speech, Infineon was lauded for its initiative in training their workers. As Singapore moves toward becoming a Smart Nation, sectors in engineering, automation, and robotics are getting noticed. The government has also recognised that developing skills in the Internet of Things (IoT) and Artificial Intelligence (AI) are increasingly important, and are skills that can work hand-in-hand with these sectors. Engineers in the Industry 4.0 age are not the stereotypical workers you might think of. 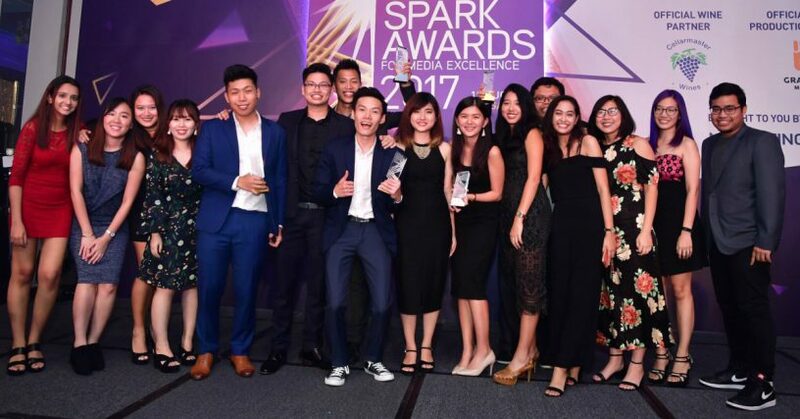 If you’re ready to change the world with a company that raked in S$6.24 billion revenue, then jump in. It’s no secret that we like Secretlab. 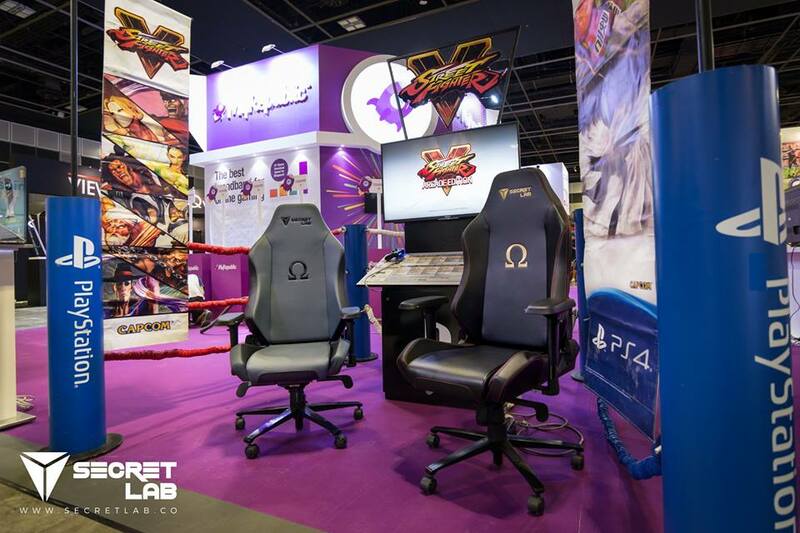 The Singaporean startup has made a name for itself overseas, becoming the world’s top gaming chair. They have just partnered with an esports competition organiser to further cement that reputation. Despite its global reputation, they still consider themselves an SME. Still not convinced they’re great to work at? Their working hours are 11am to 8pm, have flexible work week, and even provides lunch! 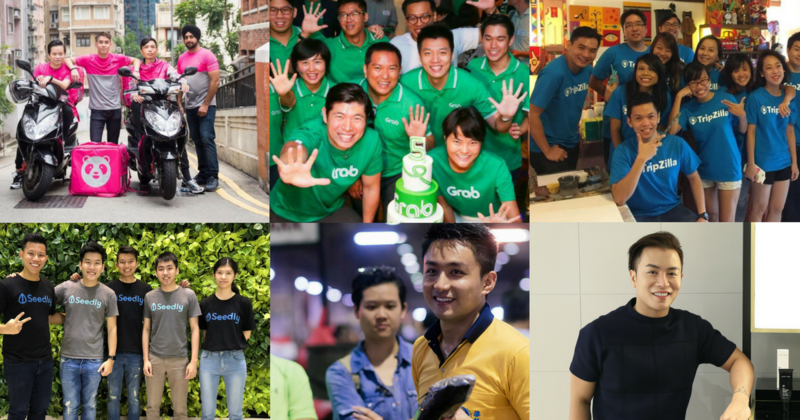 This Singapore-based ride-hailing company grew rapidly in the six years it’s been around, dominating the Southeast Asian market, empowering women, and is constantly innovating and evolving. 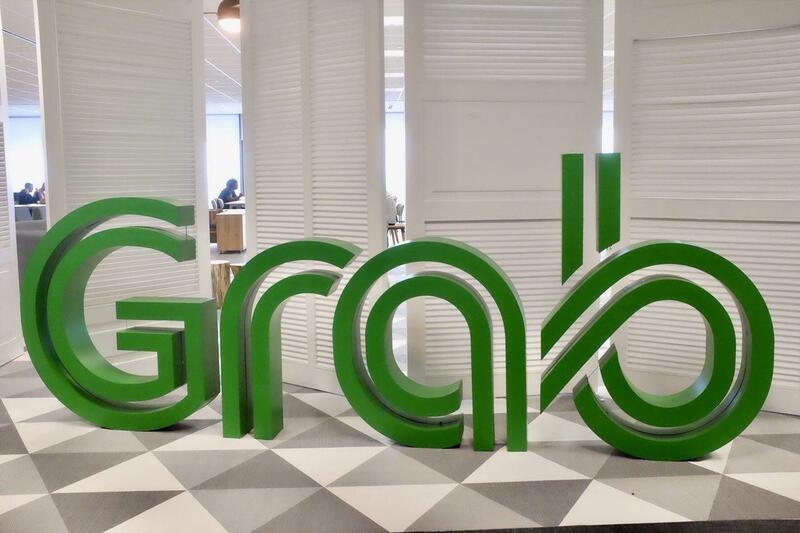 What better way to impress your future employers than with an internship with Grab? So, grab this opportunity now! 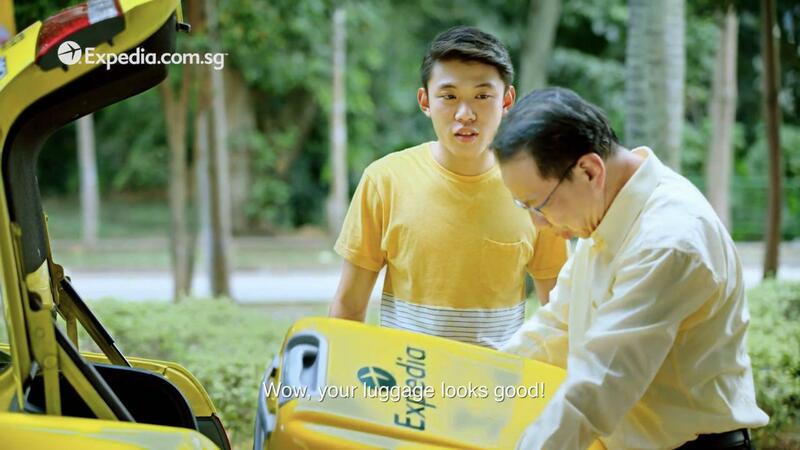 Instead of Gurmit Singh and his iconic yellow boots, we have Wang Weiliang a.k.a Lobang King of the Ah Boys To Men franchise wearing a yellow shirt and tugging a bright yellow luggage on his amusing travel experiences. Like mentioned earlier, having a passion for travel is a bonus, but if you’re a bit of a geek in understanding how people travel and what makes people travel, then step right up to Expedia! Who says skincare isn’t for guys? Allies of Skin was founded by Nicolas Travis in 2013 “because he felt like he wasn’t cut out for the agency life”. 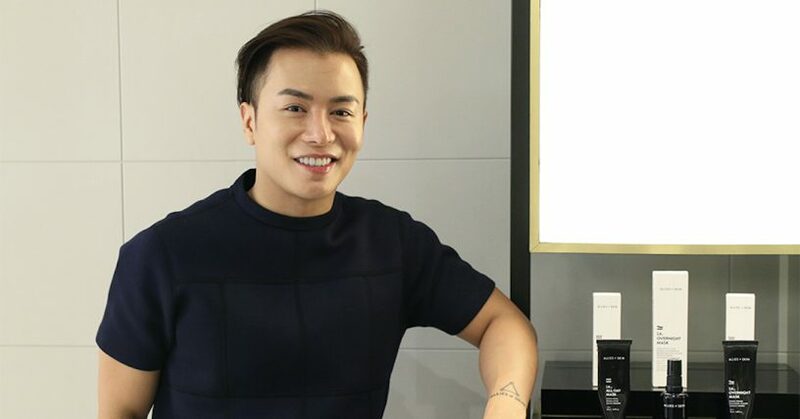 Having a bit of an enterprising spirit and importantly, a curious mind for how skincare products are sold will be essential in a role at Allies of Skin. Well, even traditional businesses in Singapore are also stepping up their game because this digital world isn’t going to stop for them! 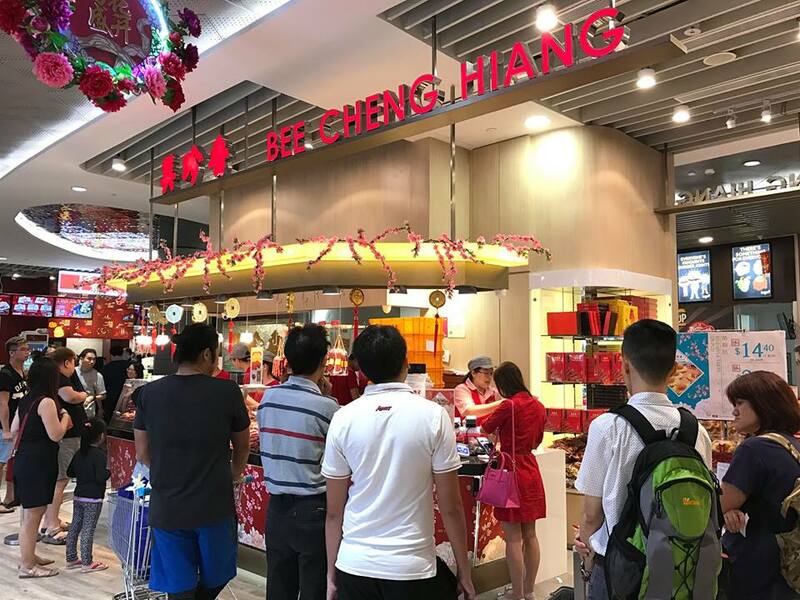 Bee Cheng Hiang is a household name for Singaporeans. They’re one of the OG bak kwa sellers, established here since 1933. They have expanded overseas, even breaking into the Japanese market which was deemed as a great feat for a Singapore F&B company. If you can keep up with their bak kwa and are keen in learning their secret to staying relevant in this fast-paced industry, then hit them up with your resume. 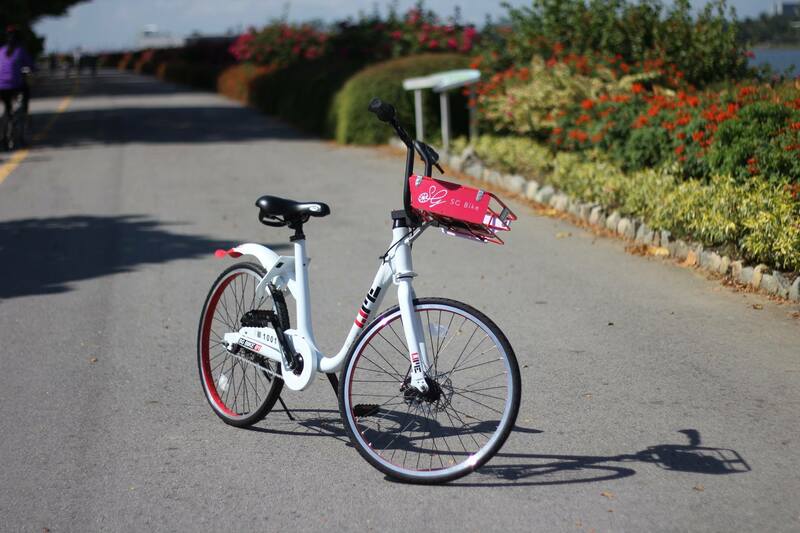 It is one of the local bike-sharing companies that first launched with the geostation feature, ensuring that users do not park irresponsibly. They’re also the first to let users unlock bikes and pay with EZ Link cards. Even though you don’t see many of SG Bike‘s white and red bicycles around, this is an opportunity to have a taste of working in a local startup in the gig economy. Your work could eventually become the foundation for an emerging startup! 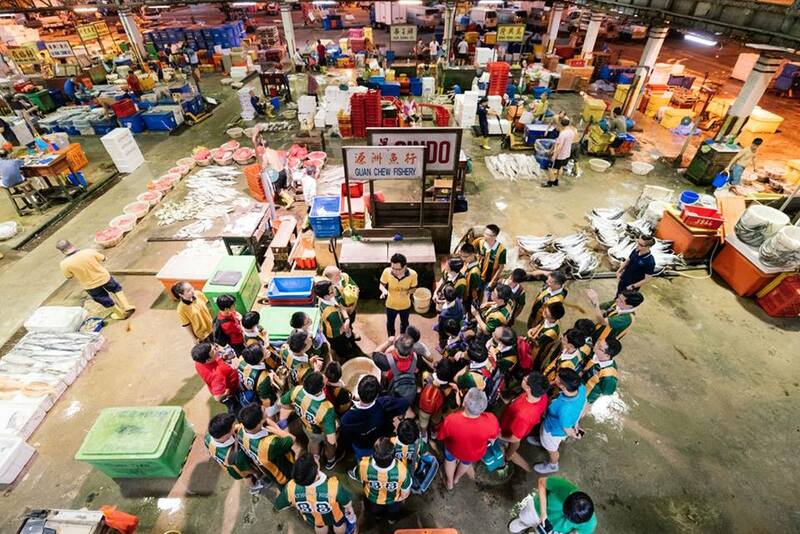 While working at a wet market may not be the most glamourous, Hai Sia Seafood has called the Tsukiji Market of Singapore, Jurong Fishery Port, home for over four decades. This second-generation family business is not the SME you might expect because they’ve had 12 interns who have changed their lives more than thought – and they are ready to welcome even more! You can find out more about the following positions and apply for them here. 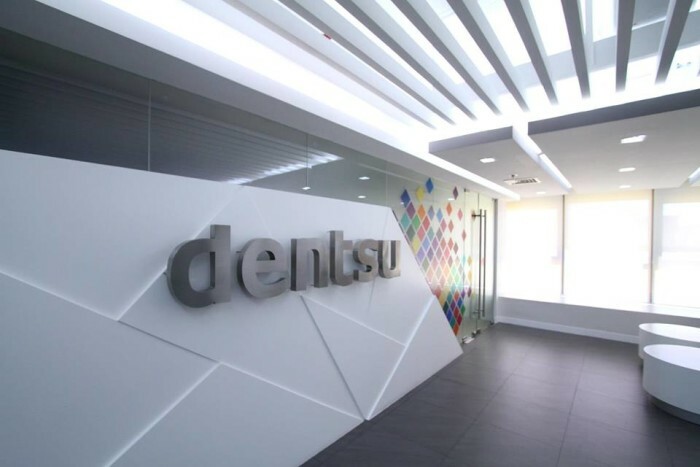 One of the leading digital agencies in the world, Dentsu Aegis Network has about 40,000 employees from across five continents and 145 countries. Think you have what it takes to live that agency life and cut your teeth in the world of media? GRVTY Media currently has offices here and in Malaysia, and we’re expanding to the Philippines. Our sister publications include Discover SG, Millennials of Singapore, and The Playbook. 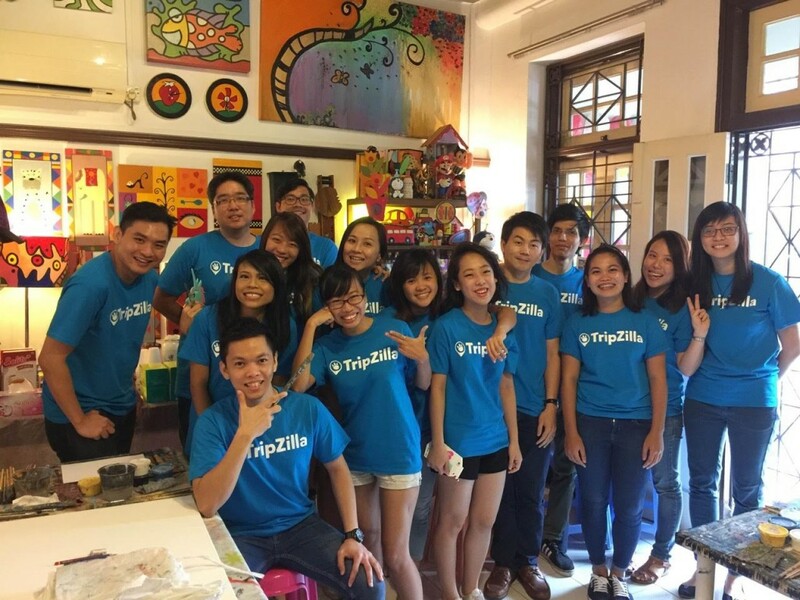 We all work and play together in a cosy office in the Silicon Valley of Singapore (Tai Seng). Oh, did I mention we have a really adorable office pet? Drop us an email with your resume and portfolio, if any, to hello@grvty.media. Have a coffee on us. Don’t be shy with your resumes! Internship season doesn’t last forever, so don’t miss out on all these opportunities.